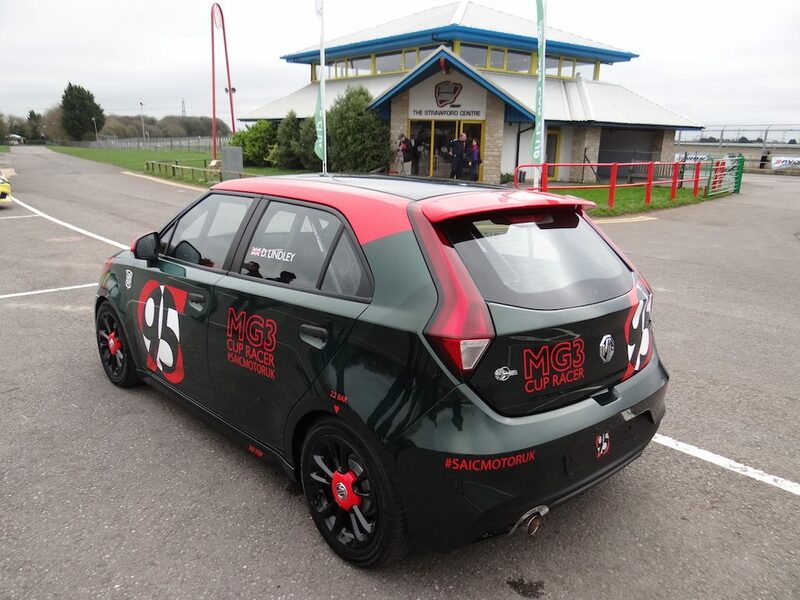 MG3 RACE CAR TAKES TO THE TRACK. (Photos by Chris and the MG Car Club). 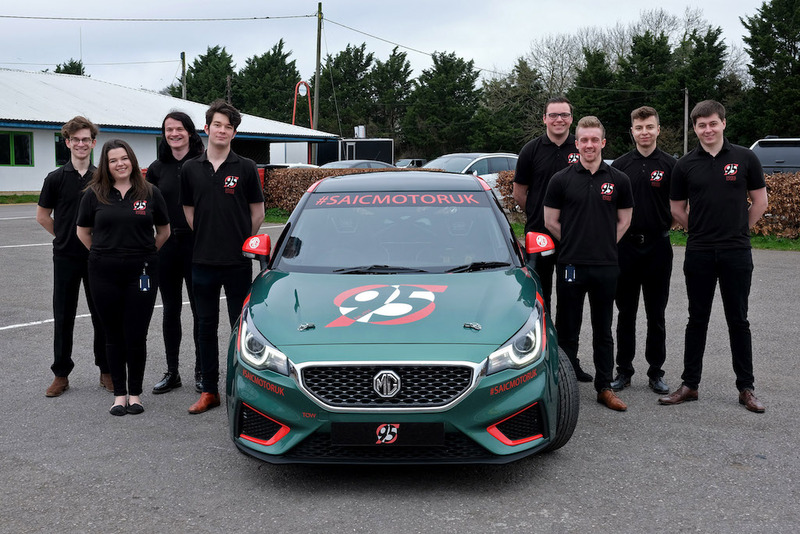 A new MG3 race car created by interns at the SAIC Motor UK Technical Centre at Longbridge (SAIC is the Chinese owners of the MG brand) has been unveiled for the 2019 competition season. 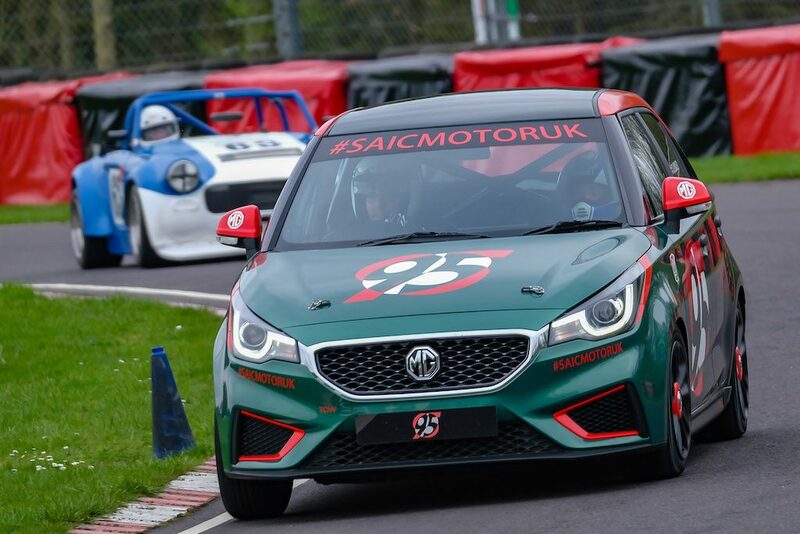 The race-ready five-door hatchback has been developed in conjunction with the MG Car Club to offer a low-cost entry into saloon car racing so that almost anyone can get into motorsport for a very small budget. It will be eligible for class A of the MG Car Club run MG Cup series during 2019, where it will go up against the likes of the MG ZR, with the aim of having its own one-model championship class in 2020. 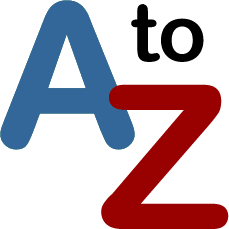 Potential competitors can use either the current facelifted MG3, launched in the second half of last year, or the first generation MG3 as the starting point for the racer. To meet competition regulations the interns stripped out the interior (including the removal of noise insulation and unnecessary brackets) – this took 118 kg off the weight of the car. 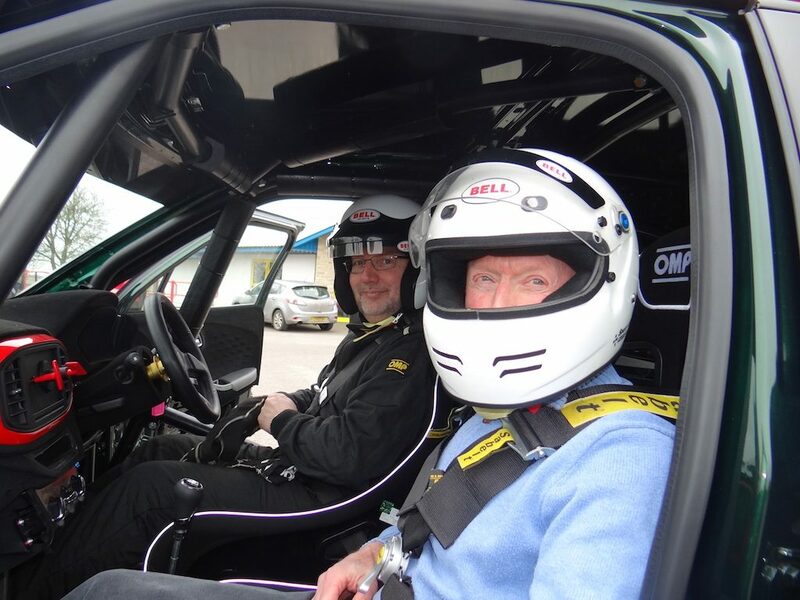 They then fitted a Scorpion exhaust, K & N air filters, EBC brake pads, Aeroquip steel braided brake lines, installed a full bolt-in roll cage, adjustable race seat, four point harness, four litre plumbed extinguisher system and electronic cut-off switch. To meet race track demands custom designed adjustable GAZ coilover springs were commissioned and installed to give the car a flatter stance and the standard alloy wheels (from the first generation MG3) fitted with 16 inch Dunlop Direzza race tyres. 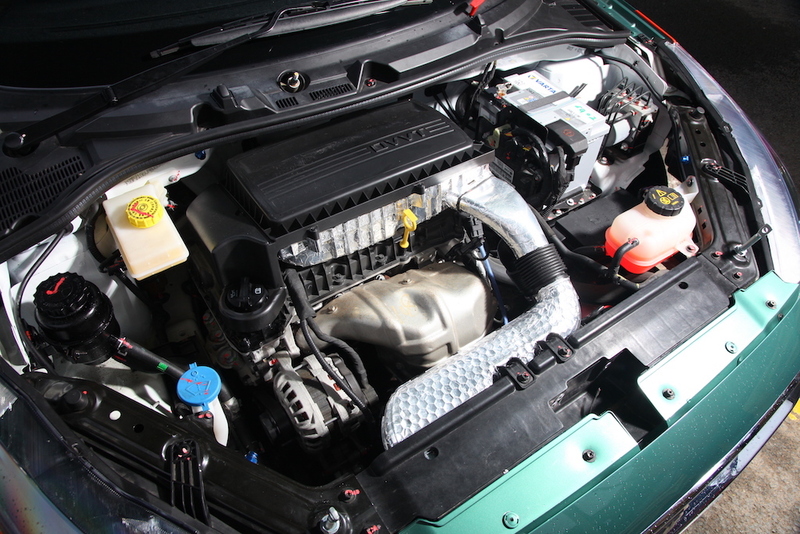 The one area untouched (under the rules) is the engine which remains the standard 105 PS 1.5 litre normally aspirated four-cylinder petrol which was designed at Longbridge but is now built in China as part of the modern MG production line. 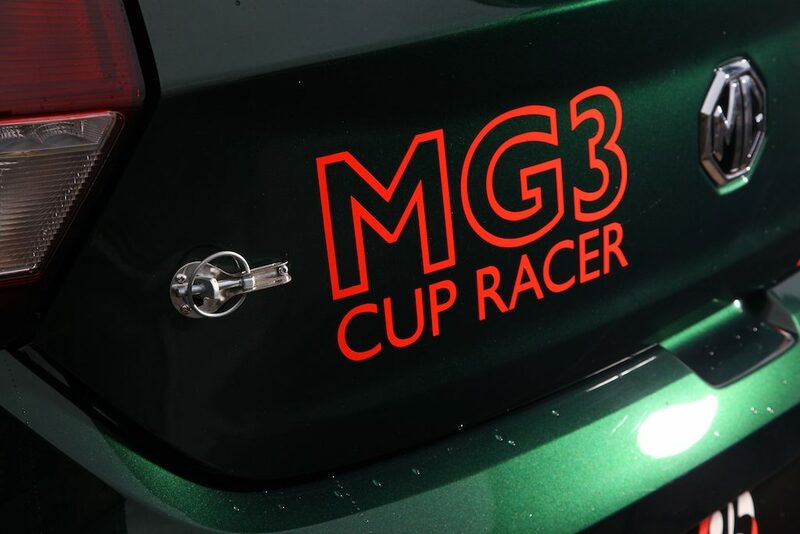 As a result of the weight saving and the use of uprated air filters, the MG3 has gained another five horse power over the standard road car, giving it a recorded 110 bhp which, while still not particularly impressive should be sufficient to ensure some close racing. On track the MG3 is suitably entertaining with the suspension revisions giving it a more neutral handing character and less ride height changes that will cope with sudden changes of direction and adverse camber encountered on a race track. The car club says the conversion kit will cost just £5,000 and with first generation used MG3s now available for between £2,000 and £3,000 and race entry fees at £390 this means drivers can be out on the grid for as little as £8,000. 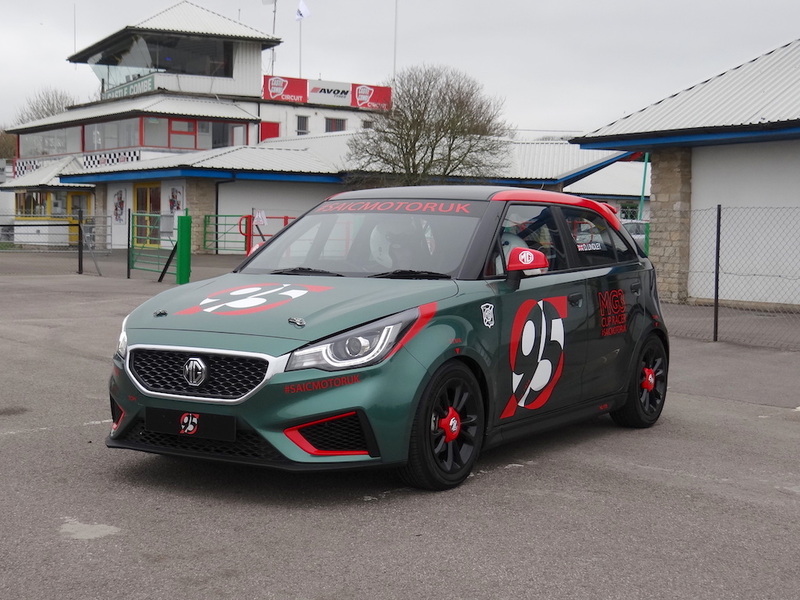 The MG3 was due to make its competitive debut on 30 March in the MG Cup, at the MG Car Club’s first race meeting at Silverstone’s National Circuit alongside the Club’s MG Trophy, BCV8, Cockshoot Cup, MG Metro Cup championships.